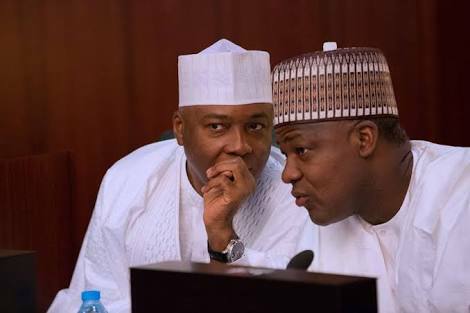 Secret Plot Begins To Remove Saraki, Dogara "Violently"? The Coalition of United Political Parties (CUPP) says some security agencies are working to provide cover for APC lawmakers who want a change of leadership at the national assembly at all cost. Who are those behind it and what are they really after? In a statement on Tuesday, Ikenga Ugochinyere, CUPP spokesman, said in a bid to effect this, the federal government was plotting to file an application at a court seeking a court order for the reopening of both chambers of the national assembly by one-third of its members. Ugochinyere said the court order would pave way for a “violent change” of the national assembly with the help of some security agencies. 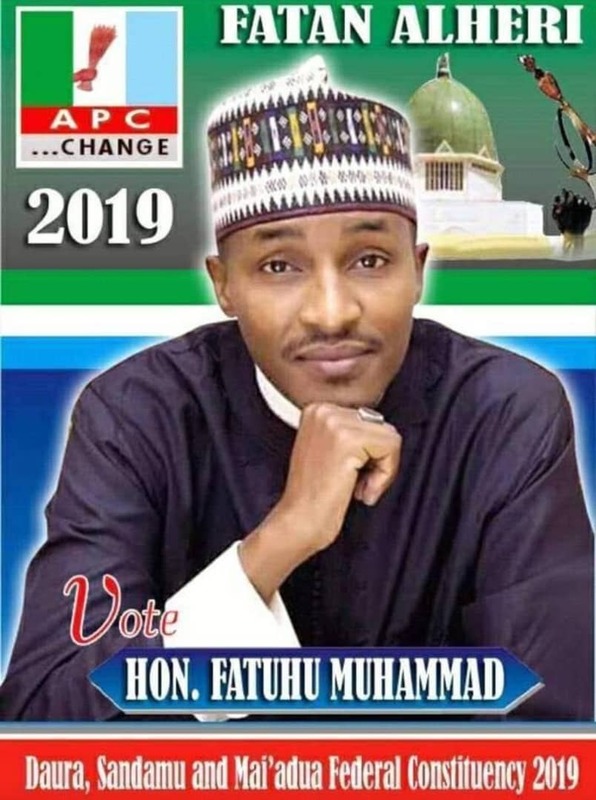 “This latest dastardly act by the anti-democratic forces of the APC included the surreptitious filing of a suit and seeking out a compromised judge who will in controversial circumstances grant an ex parte application directing that one third of the senators/house members can demand to open either chambers of the national assembly,” the statement read. “CUPP has been informed that the plot also includes the police inviting the leadership of the national assembly just before the controversial ruling and their subsequent detention with a black market injunction from a magistrate court thereby paving way for the unlawful and violent change of the leadership of the senate and house of representatives. “Some of the security agencies will provide security cover for the coupists while a section of the media has been co-opted to churn out news and justification for such evil plots. “This kind of desperation by the outgoing APC and presidency can only be likened to the last kicks of a dying horse which usually gives it the hope that it will salvage the head which is already off. The CUPP spokesman asked Nigerians to prevail on the government not to destroy the country’s democracy “before they leave office in eight months”. “In the coming days, Nigerians and indeed all lovers of democracy world over are hereby placed on alert to watch out for the unfolding of this plot and call on the presidency and the APC not to destroy our democracy before they leave office in eight months as Nigerians have rejected them and cannot wait to send them packing in the next general elections,” he said.